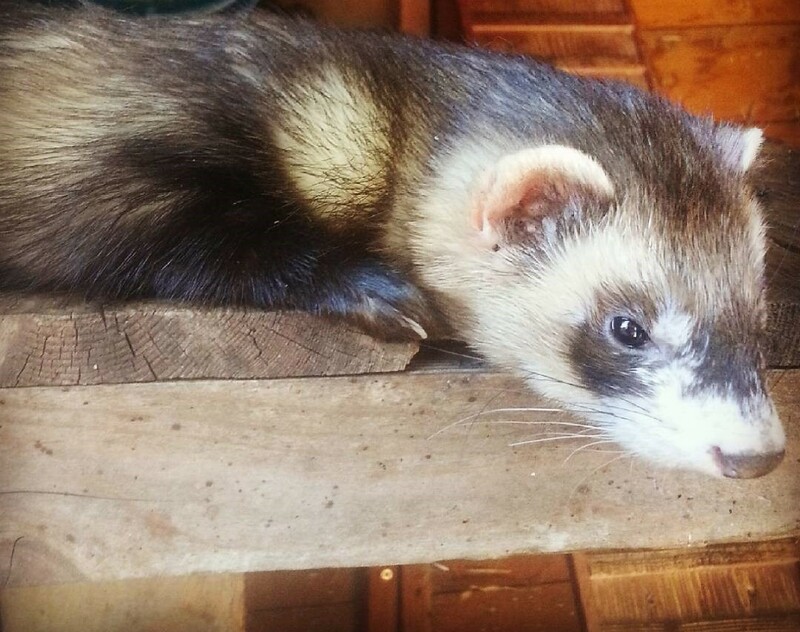 Some of the Farm’s most popular residents are of the small furry variety. Whilst not typical farm animals, they still play a role in farm and rural life. Most of them are rescue animals or their babies. 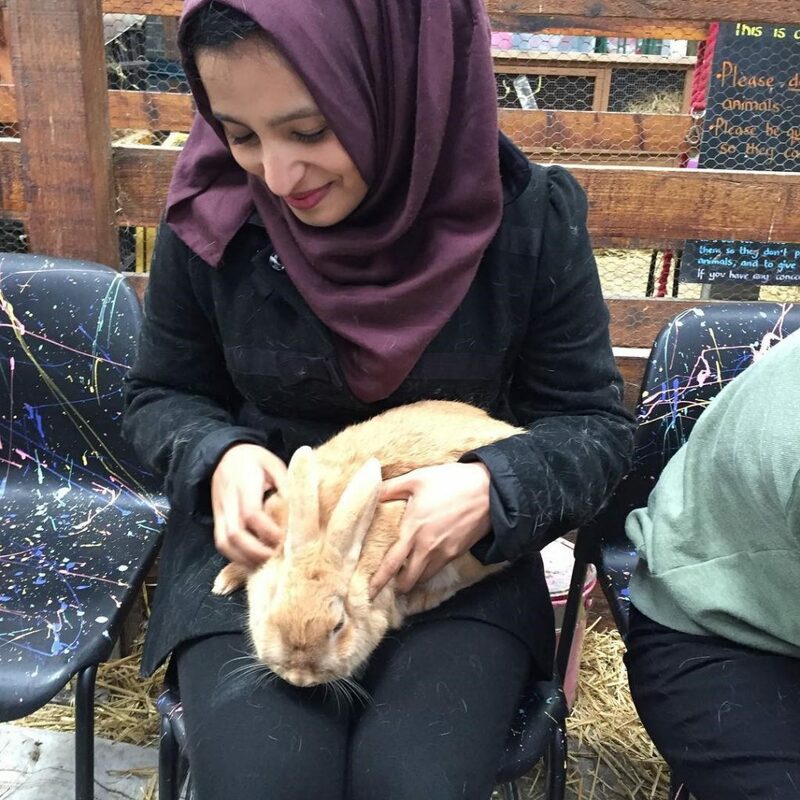 Some regularly take part in school visits and open days and are well-used to being handled and petted. Also known as ‘Cavys’, these little guys are from the Andes and descended from Cavia tschudii or Peruvian wild guinea pigs. They roamed mountains in small herds, taking shelter in existing holes and burrows. 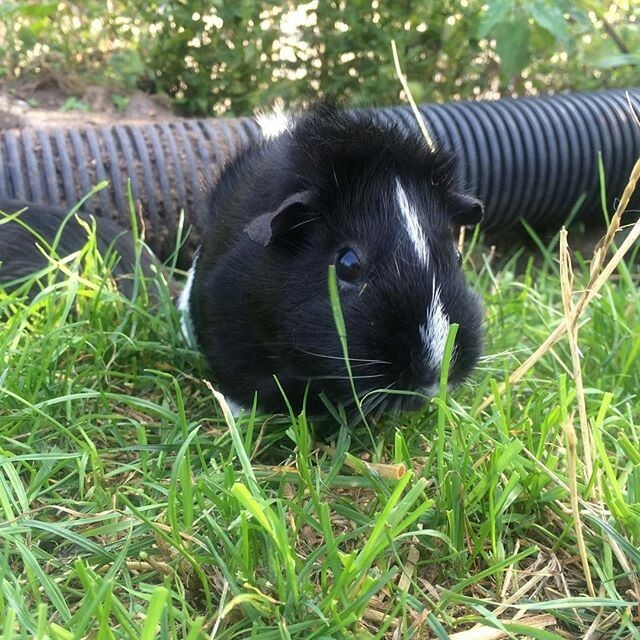 Guinea pigs were kept as an important food source and also used in folk medicine and religious ceremonies, but more recently have become popular to keep as pets. 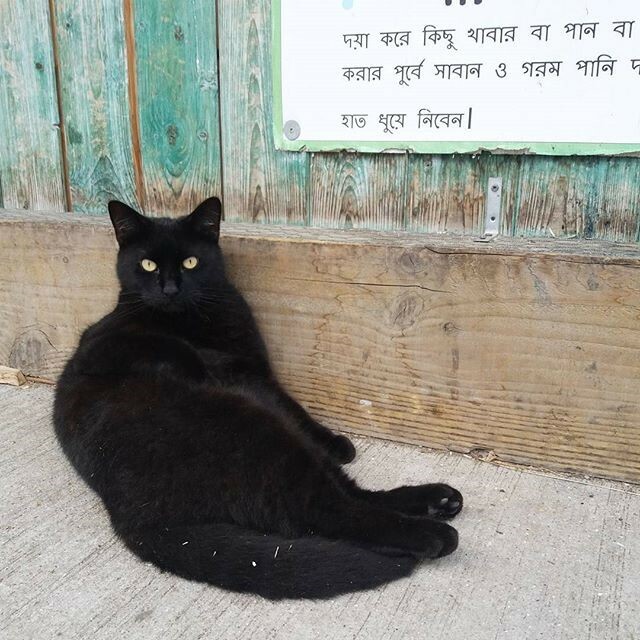 We have a small group of working cats on the Farm; they’re here to help with the rodent population, but can most often be found lounging around in the office or in a sunny spot outside. We have three black cats: Wizard, who is big and friendly, and two slightly shy female cats called The Ninjas. 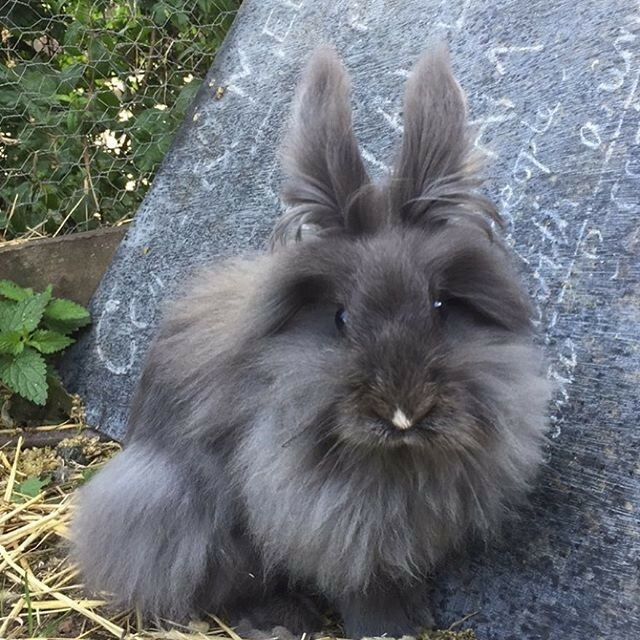 Our bunnies are waifs and strays. Some are very friendly but others are a bit wary of people: patience is a must. Look for a free volunteer and they’ll be more than happy to show you where to pick some yummy greens to tempt them. Rabbits are Lagomorphs, not rodents, and most domestic rabbits are descendants from the European breed. They breed prolifically and have become a huge environmental concern in some countries. Originally farmed from the Middle Ages for meat and fur, they more recently provided an essential source of meat during World War II. The small hutches used as commonplace accommodation were originally designed to be temporary housing before slaughter: they are completely unsuitable for permanent housing for a pet which needs to stand on its hind legs. 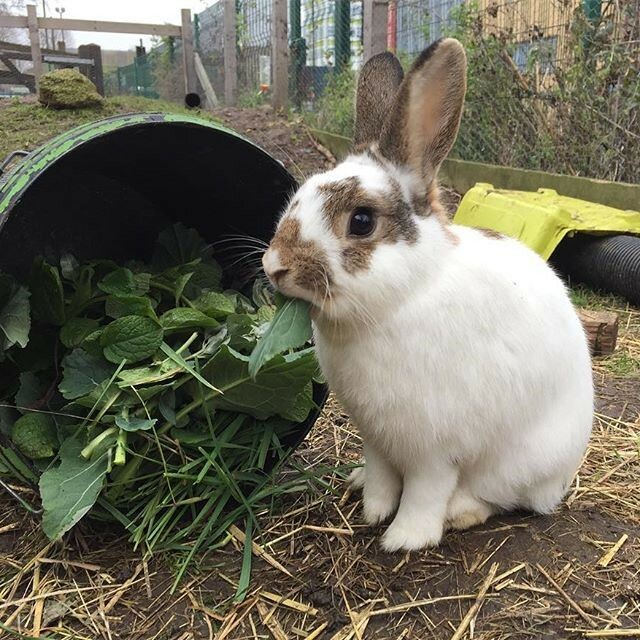 You can support our rabbits and guinea pigs by sponsoring their hutches.